The latest political turmoil in the United States has shifted the Chicano community towards a higher sense of identity. Needless to say music is easily one of the principal connectors for this junction and that is why releasing the highliy anticipated comeback from Lazer Wolff is a sort of big deal for Latino Resiste. Our beloved producer had a production hiatus although he kept himself relevant by playing and connection both, the bass scene and the chicano cumbia lovers.. 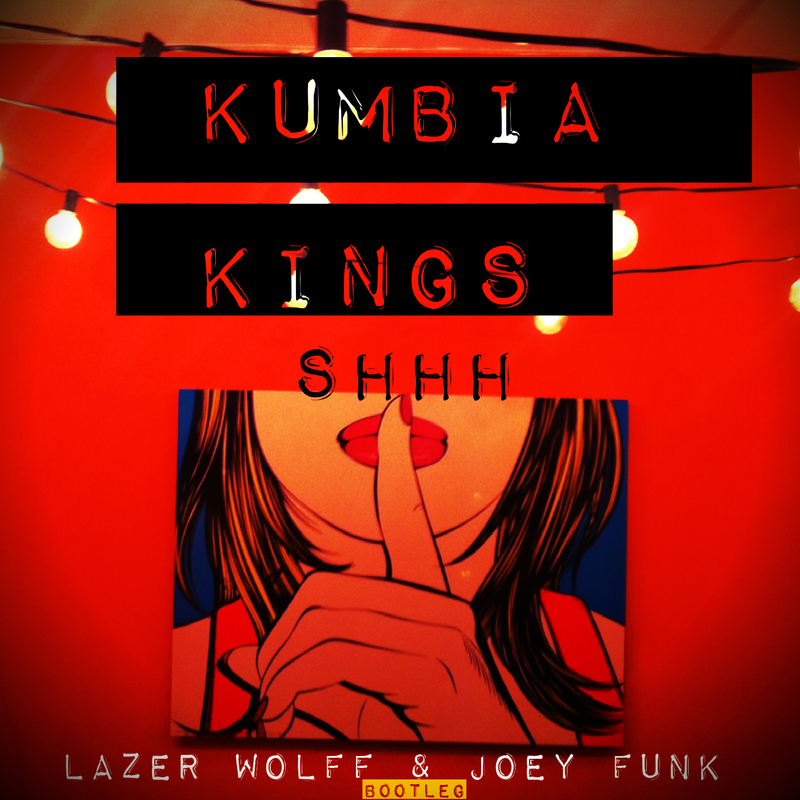 This time he joins the famous Joey Funk to unveil an epic bootleg of Kumbia Kings’ SHHH!! which embraces exactly the way it is intended..